My dear colleague, Thomas Schmidt is a thoroughly contemporary critical when it comes to hi. From time to time, however, is one the rare occasion that he comes from a device into raptures. I always listen really close, because up until now has always been something to it. Recently, it was once again so far. Trigger in this case, a speaker Xavian. It was a slim floorstanding Juliet, which he turned his head. Before me stands at this moment a compact from the same manufacturer and the interesting question of whether what is it about the enthusiasm. XN 270 Evoluzione - would be able to close by the beauty of the name on the quality of the sound, I would have probably already lost. In fact, the XN series with a class Xavian is located higher than the Giulietta. Accordingly, the costs of their compactness if Evo XN 270 and 3,200 € per pair actually 350 euros more than the box by Mr Schmidt. For this course there is more. An even more solid case, a sloped front for optimum time response and a larger woofer. Behind the name lies Xavian of living in the Czech Republic Italian Roberto Barletta, his character and that's why self-confessed opera lover with a clear objective for his loudspeaker music as they want to make live performances. For this course only the best will in the bag. Lots of wood, carefully selected ingredients and of course legendary drivers from Scandinavia. 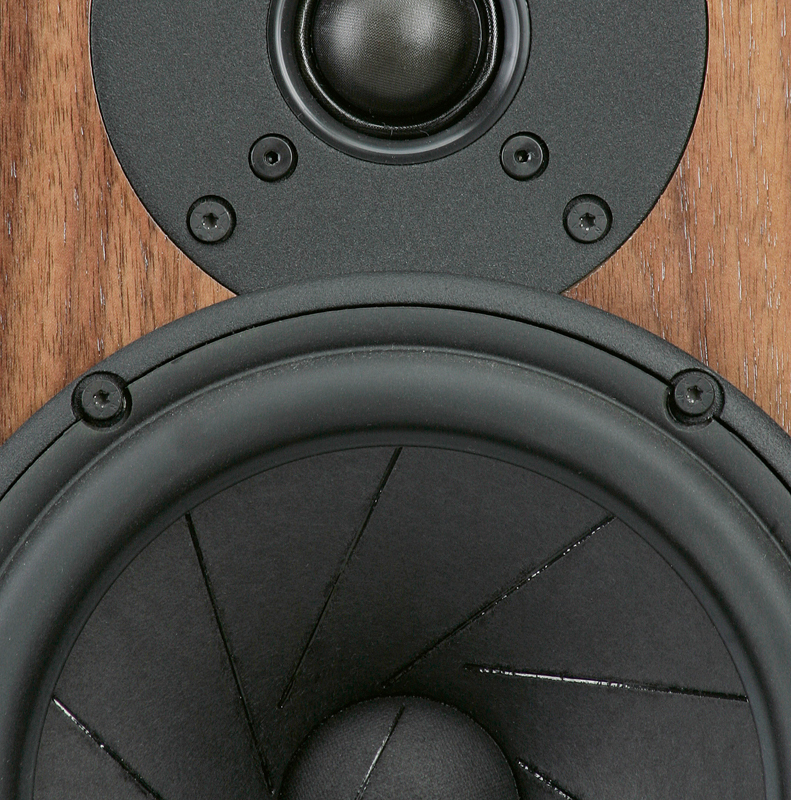 The 18-inch woofers are connoisseurs appreciate. Who can not identify the slitted diaphragm should fill this knowledge gap observed: It is the 18-inch Revelator from Scan-Speak, which created another monument to the Danes and their position as one of the best chassis manufacturers further strengthened. 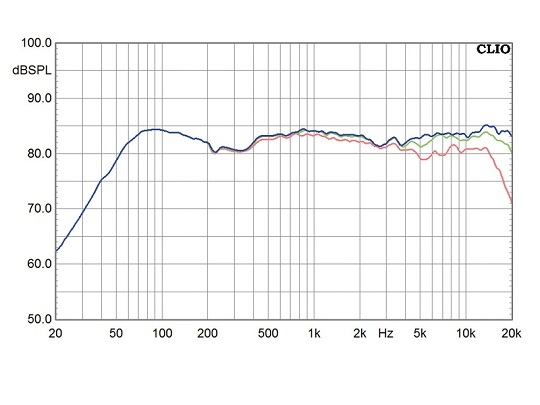 She coaxed the woofers fantastic frequency response, very low distortion values ​​and excellent large-signal behavior. Similar orders reached the Revelator tweeter Videbæk. 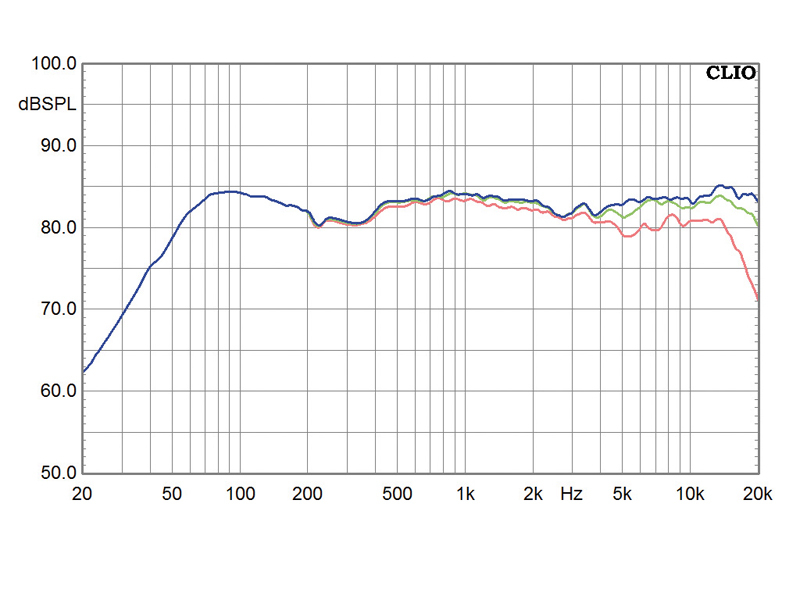 They regularly take top marks in test labs and go in terms of frequency response by almost as broad bands. It is this good-natured creatures destined for the dome flat filtered Zweiwegsysteme as the XN 270 Evo. The large area of ​​the 29-mm tissue dome, low distortion and to allow the game balanced in the midrange into taking over a large area of ​​overlap, which demands the highest performance chassis.At the same time protects the soft phase and the filtering practices in terms of energy dissipation in moderation. The production of housing will be held in the Czech Republic, arguably one of the best places for budget-conscious production of excellent quality. For the XN 270 Evo pulls Xavian approaching medium density fiber board in at least 22 mm in thickness, the front allow the makers did a good 30 mm. Real wood veneer is processed in five colors available and excellent. 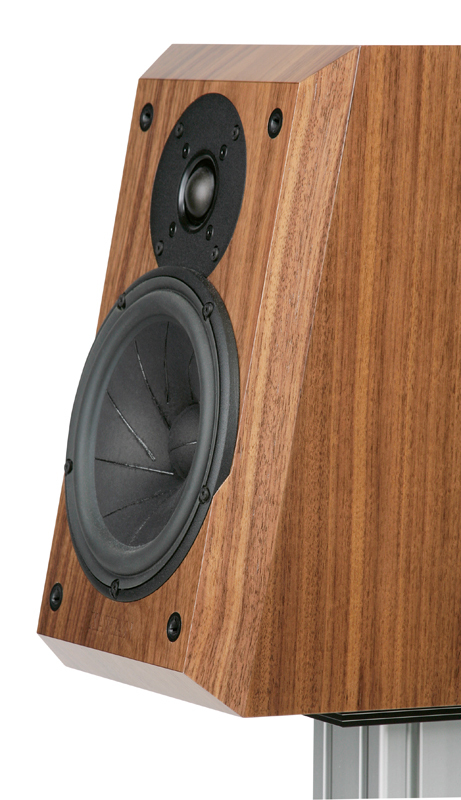 A gimmick, but somehow nice: the imprinted into the veneer Xavian lettering below the woofer. Which is embedded on the lower half of his cage in the front, top, sitting on it. This allows him to approach very close to the tweeter zurücken - a popular way to approach the theoretical ideal of a point source. Pursues a similar purpose, the reclined front. It brings the sound generation places the two drivers on one level, adjusting the timing.Interesting in this context is a property of the XN 270, which is now only rarely encountered yet: the closed case.It is exactly this type of construction, which is a particularly clean bass known and popular. Their only problem is the paper form. In computing examples and computer simulations, the closed version pulls against vented and Co. on the short straw in terms of efficiency and depth.And since you can not read tone, urge the brothers vented their ancestor closed quickly and quietly in a less frequented corner of the top little room. If I'm honest, I too was skeptical when I read the XN 270 Evoluzione saw for the first time. A 18-inch woofer in such a compact sealed enclosure? I knew about the excellent qualities of the Revelators in every situation, but physics is just physics, and a woofer has been able to stretch their legs a bit, to feel comfortable. So get into the listening room with it. 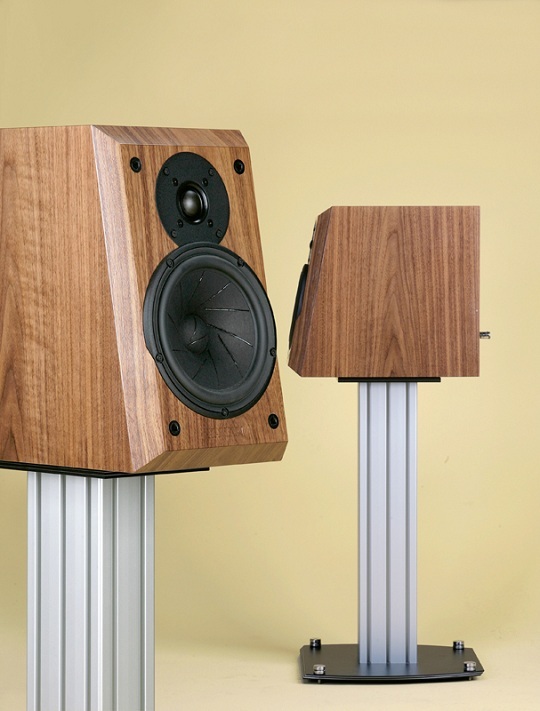 The stands are the perfect height for it at Xavian for 900 € the pair. ST 612 Metallico ... The name fits the box. Looks more on the technical side, but a massive and well-crafted part. Adjustable spikes at the bottom, the boxes bolted to the upper plate, rubber buffers between small-nicely done!Now only the cable on it ... oho, finally some real WBTs.And a name plate made of real leather, embossed with the text. Somehow, I understand my colleagues already Schmidt. It's just a nice product. It looks, feels, smells - and is completely satisfied. If it's now even the sounds ...where do I sign? Tension before the first notes. And then are "they" there. Jane Monheit. Eva Cassidy. Alison Krauss. And they sound. And how they sound. Words such as "tonally balanced" and "very detailed" appear so quickly in my head as they disappear. 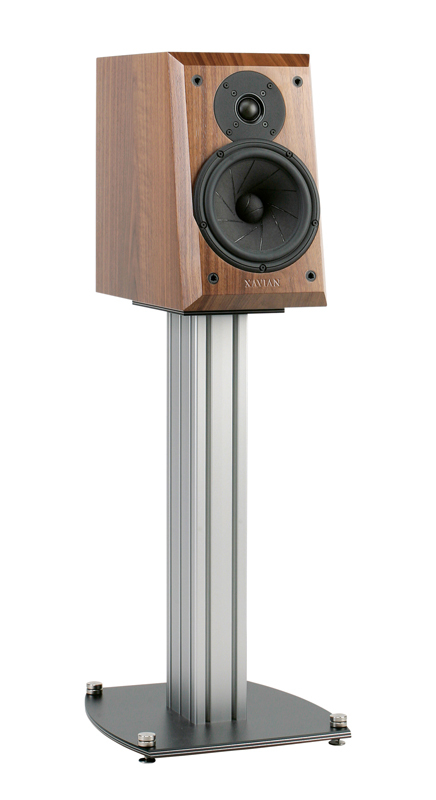 Although these characteristics are common to the Xavian, make a very pleasant listening experience but a technical process. The box has just a certain something. She exudes this musical rest, this cozy feeling, whose existence had been almost forgotten. Often the technology jostles in the foreground and obscures the essence of listening to music. The Xavian reverses that event.Whatever Roberto Barletta has done - he has done well.At this speaker simply has it all. Perhaps a simple conclusion, but a very apt. Allow me but a little trip in the low frequency range. You know, I was skeptical - with an emphasis on "was". For what produces the XN 270 Evo is not just amazing for such a compact box, it is of excellent quality. Questions about the lack of depth wipes Evo with such a solid, powerful foundation from the table, as it was my privilege often. She does not even try in any artificially spectacular antics, it's simply the right thing. Even classic Italian Czech forces to its knees. Later than the genre usually sets free the natural limits of a compact box. The XN 270 can, however, also Großorchestralem not steal the butter on bread. Be closed if the eyes appear much larger sonic substance speakers in the mind's eye, and volume does not differ at the sound of Xavian. 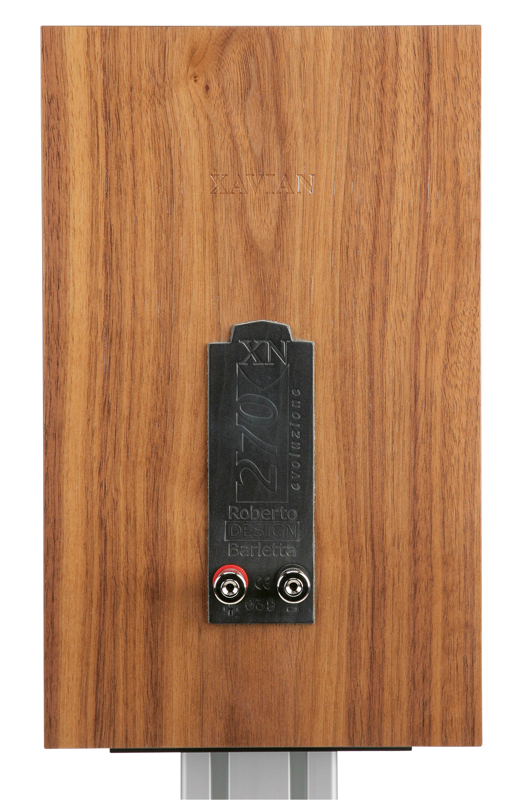 The XN 270 Evoluzione Xavian is a compact speaker, which sum to him almost perfect properties can again appear unspectacular. Optical processing as technically perfect, only the best ingredients, optimal values, fantastic musicianship, wide-ranging space and in all respects excellent, balanced sound and attention to detail - you can issue a speaker better testimony?